Direct Fit replacement for OEM instrument bezel in 69 Camaro (SS, RS, Z28, etc). Fits two 5" instruments &amp; four 2 1/16" gauges. 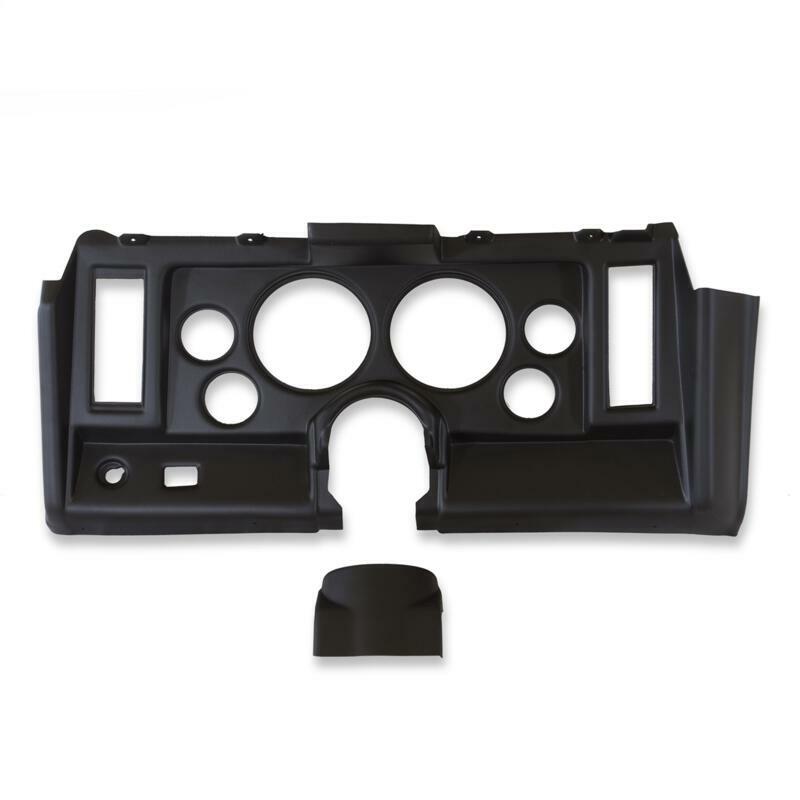 Includes mount for stock headlight switch, stock wiper switch, as well as a steering column cover.